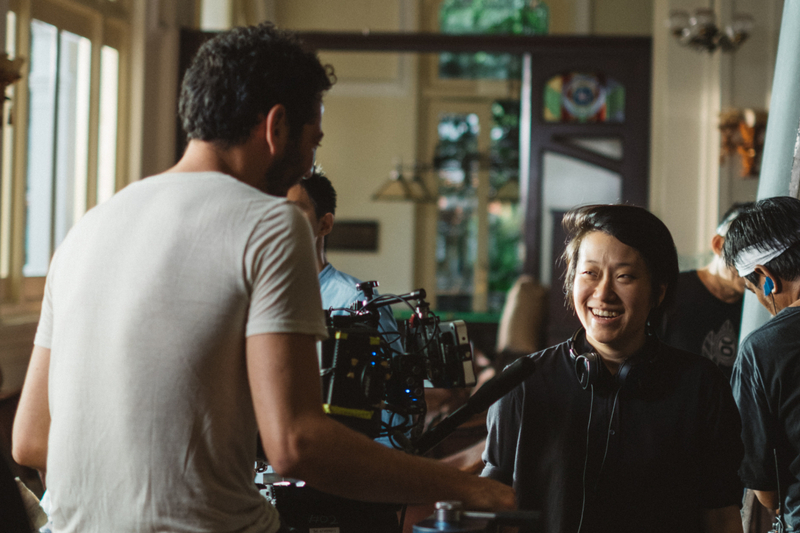 Ahead of its scheduled reopening in the second half of this year, Raffles Hotel Singapore has premiered a short film by homegrown Sundance-winning director Kirsten Tan that captures the heritage and soul of the establishment. Titled We Were Built, the four-minute video comprises montages of relationships through the generations that the hotel’s grand halls and lobbies are imagined to have witnessed, set to the narration of a poem of the same name by Singapore Literature Prize–winner Amanda Lee Koe. Watch Kirsten Tan’s short film to experience the magic yourself.